'EDM Acapellas With Rachel' is the follow up to the popular series, bringing you five fashionable EDM Construction Kits including full-length vocal acapellas and loops, as well as instrumental stems, loops and MIDI files. Hard and dirty, yet melodic EDM vibes, inspired by the biggest DJs and artists of today, full of fresh ideas and inspiration. 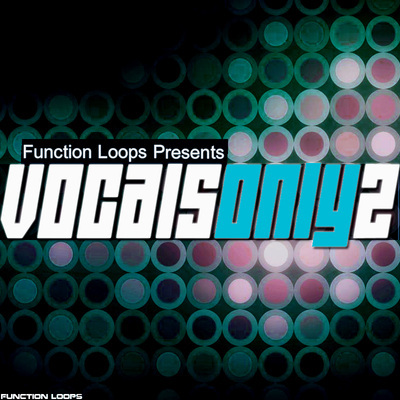 If you are looking for EDM vocals to spice up your next tracks, then you are in the right place. In this series, every sample pack contains a different vocalist and unique colour of voice, ready to be sampled in any top EDM production. 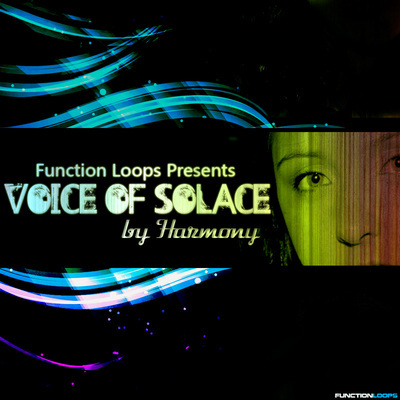 Function Loops welcomes their newest talent, Rachel G.
Each Kit contains the Main Vocal Acapella served as one Full-Length file (Dry & Wet Versions, 24-Bit WAV), letting you chop the vocals as you like to fit you productions. Use the full Acapella, cut parts of it, break them into snippets and use in different productions, up to you! 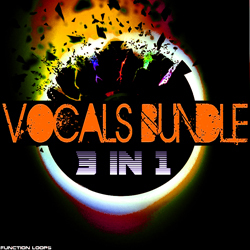 Also a Backing Vocals Acapellas are included in each Kit, giving you the option to decide if you wish the vocals to be solo or give them the backing touch, that depends of the track you are working on. The Acapellas are also broken into dry loops, in case you don't want to cut the Full Acapella. All the Full-Length Instrumental Stems (Dry & Wet Versions) are included as well, for a quick drag & drop into your favorite DAW, so you get the exact arrangement as in the demos, then you can easily modify them to fit your personal taste or remix. The Stems are recorded at low volume and they are Raw (no limiters or maximizers, etc.) giving you full space when mastering the final arrangements. The Loops of each Instrumental Stem are included too. All sounds are BPM & Key-Labelled and the MIDI files included for maximum flexibility. The pack is 100% royalty-free. Once purchased, you have all the rights to use the sounds in your commercial productions, no strings attached! 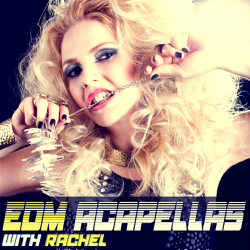 'EDM Acapellas With Rachel' is also suitable for a wide range of other genres. 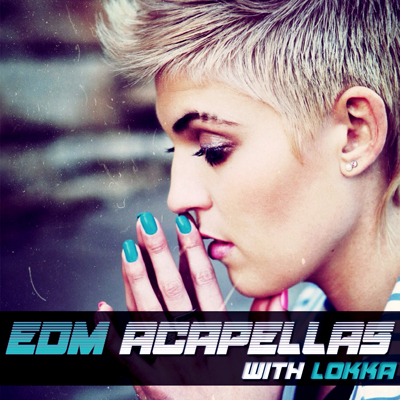 If you have got the first volume 'EDM Acapellas With Lokka' then with these two packs together, you will be able to mix and match parts from one to other. Everything, except the FX Loops (risers) are included in this package. A User Manual is included with the product, explaining exactly how to use the samples.